Denison Yacht Sales decided to open the bitcoin option following requests from several customers. Denison expects that bitcoin purchases will be handled through the yacht brokerage’s three offices on the West Coast in California and Washington. “It’s just a matter of time before someone from the target market buys a boat with bitcoin,” Denison said. Bitcoin is the latest payment option offered by Dension Yacht. Last year, the yacht brokerage opened a multi-currency account that accepts about a dozen different currencies including euros, Japanese yen, and British pounds. These options allow buyers to put payments into Denison Yacht’s escrow account where the funds are safe from fluctuations until the purchase or sale is completed. 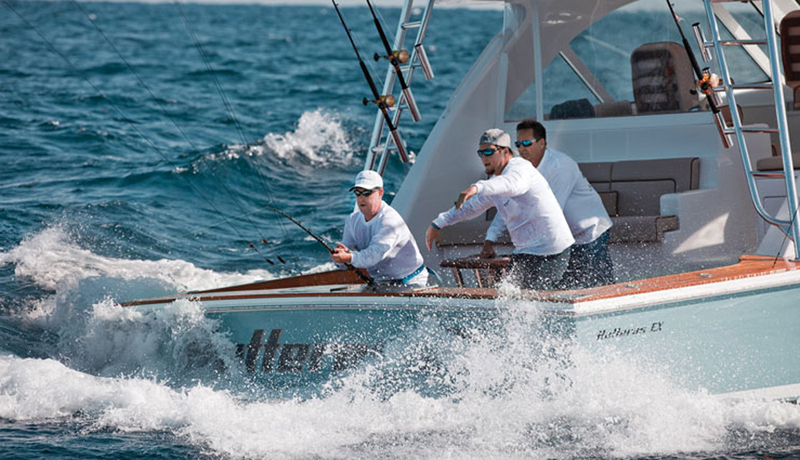 “That process just added a huge value to people that wanted to buy boats outside of the States and it became really cool for people who wanted to sell their boats to international clients,” Denison said. Contracts are executed in the local currency of the seller. For example, if a boat is for sale in Palm Beach County the buyer will likely want U.S. dollars. The funds are transferred to Denison Yacht’s escrow account where they stay until the purchase is completed, at which point the currency is exchanged. If the buyer doesn’t end up buying the boat, the funds are returned in the same amount. With bitcoin, there are two distinct disadvantages — volatile fluctuations in prices and a restricted lender list, Denison said. 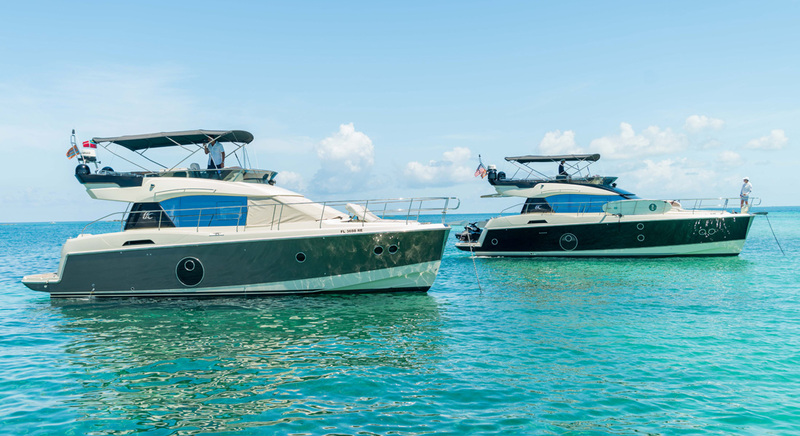 While Denison Yacht Sales can’t protect users from fluctuations, the brokerage sees this as yet another way to make purchases easier for a wider variety of customers. “For us, it’s just providing ease of use for our clients,” Denison said. At the time of publication, there hadn’t been a bitcoin purchase with Denison Yacht Sales. But it’s only day two. Denison Yacht Sales has announced in an industry first that it will accept online payment system Bitcoin as currency for yacht sales and charters.